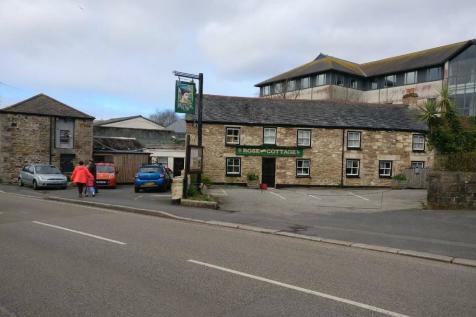 Restaurant/Pub/Bar for Sale - Fully fitted with the latest all new kitchen hardware & cellar and ready to trade immediately. 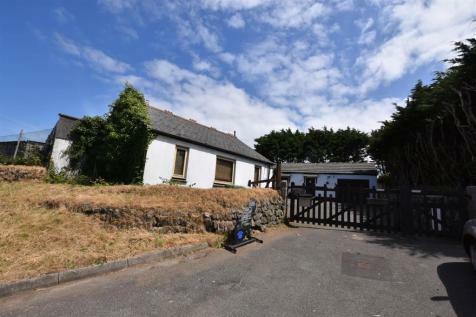 Located on the main trunk road Mid-Cornwall within reach of many premier tourist destinations, heritage centres, coasteering, horse & tourist leisure activities, festivals. 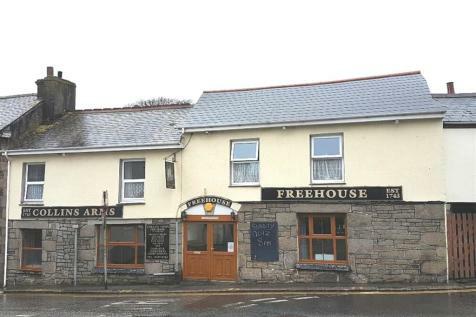 Collins Arms Freehouse is situated in Higher Fore Street, just off the main high street in Redruth. 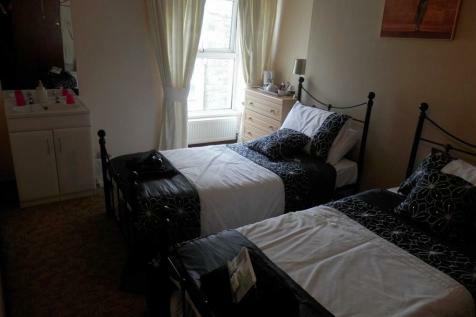 The premises have been subject to re-configuration and have six letting bedrooms. Priced to sell by motivated sellers. Popular B & B rooms. In the same ownership since 2000. Modernised Main Bar. Five Letting Rooms/Suites. Owners Accommodation. Retirement sale. 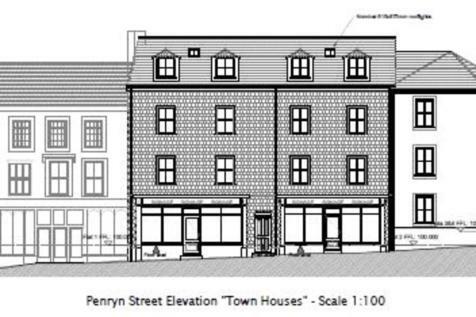 EPC Rated C.
CALLING ALL BUILDERS AND INVESTORS - Occupying a prominent central postion close to Redruth town centre and mainline railway station is this attractive development opportunity which has lapsed planning consent for 14 residential flats. 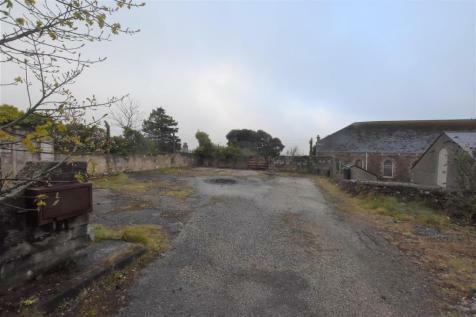 Situated in a popular location, this provides an opportunity to purchase a single plot with planning permission granted under application no. 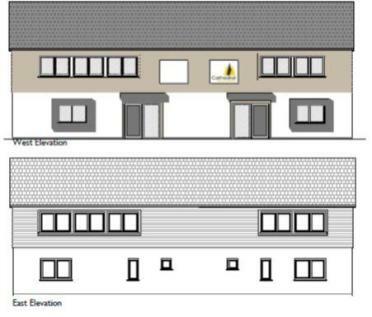 PA16/04966 for the erection of a detached three bedroom reverse level dwelling with parking facilities and gardens. 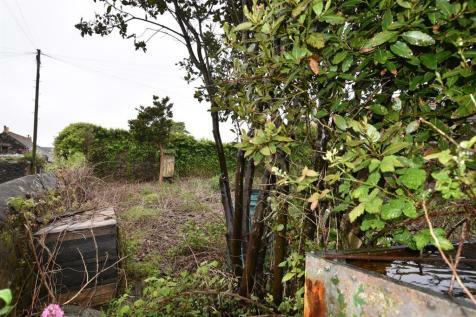 Located on the fringe of Redruth town centre, this individual building plot comes with conditional planning permission (PA16/08229) for a one bedroom property. 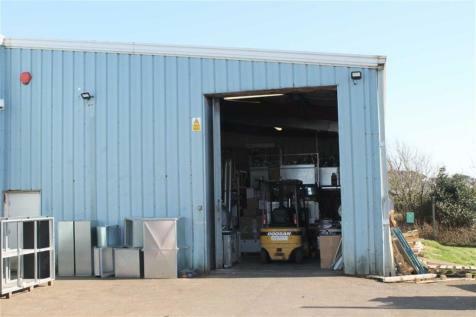 Plots like this are rare so call now to avoid disappointment.